This page provides access to datasets and supplementary exercises for applying data mining techniques in JMP. 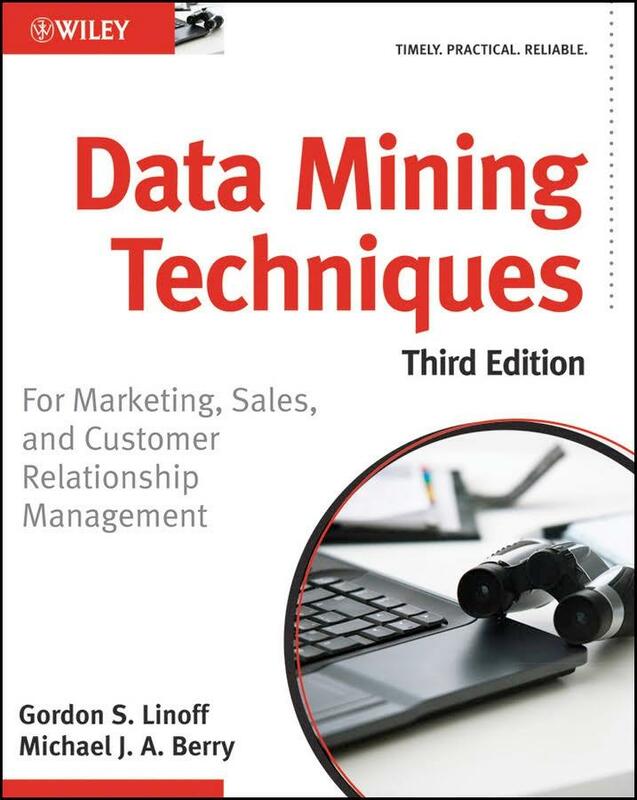 These exercises, which were developed by Michael Berry, correspond to topics covered in Data Mining Techniques for Marketing, Sales, and Customer Relationship Management, 3rd Edition, by Gordon S. Linoff and Michael J. A. Berry (Wiley, 2011). The exercises are based on datasets supplied by Tripadvisor, where Michael Berry works as Director of Analytics. Tripadvisor is a web site specializing in user-generated reviews of hotels, restaurants, and attractions. The three data sets used in these supplementary exercises are available for download here as .txt files. Data Set 1: Hotels. This data table is a snapshot describing attributes of nearly 400,000 hotels around the world as they appeared on the web site on the date when these data were scraped. Data Set 2: Subscriptions. This data table has data on over 50,000 current and lapsed Business Listing subscriptions. The Business Listing is a Tripadvisor product sold exclusively to hotels. Many of these supplementary exercises explore which hotel features may be associated with the purchase of a Business Listing subscription. Data Set 3: Country_Code_Name. This data table maps 3-letter ISO country codes used in some fields in the Hotels table to the full English names of the countries. Directions for opening these .txt files in JMP are provided in the Introduction section of the Supplementary Exercises in JMP document. Live and recorded webinars for getting started with JMP, data analysis, graphics, data preparation, and modeling. JMP Case Study Library: Business-oriented and analytics case studies, from basic graphics to multiple linear and logistic regression, classification trees, neural nets, and model validation and selection. 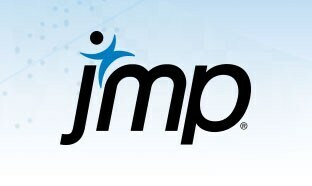 JMP Learning Library: One page guides and short videos on a number of topics.